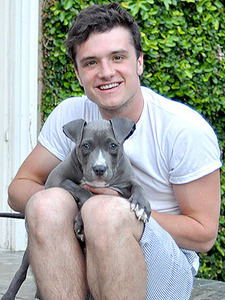 Josh Hutcherson, one of the stars of the box-office smash, ”The Hunger Games,” adopted a 3-month-old pit bull. The actor named the animal Driver, and pulled the 3-month-old pup from a Los Angeles County shelter via the Hands Paws Hearts rescue group. The news was announced Tuesday on Hutcherson’s Facebook fan page. Driver was found as a stray and dropped off at the L.A. shelter with a broken leg. According to shelter personnel, the dog sat with the injury for 11 days and was in a great deal of pain before he was transferred to HPH. The dog is also missing two toes. 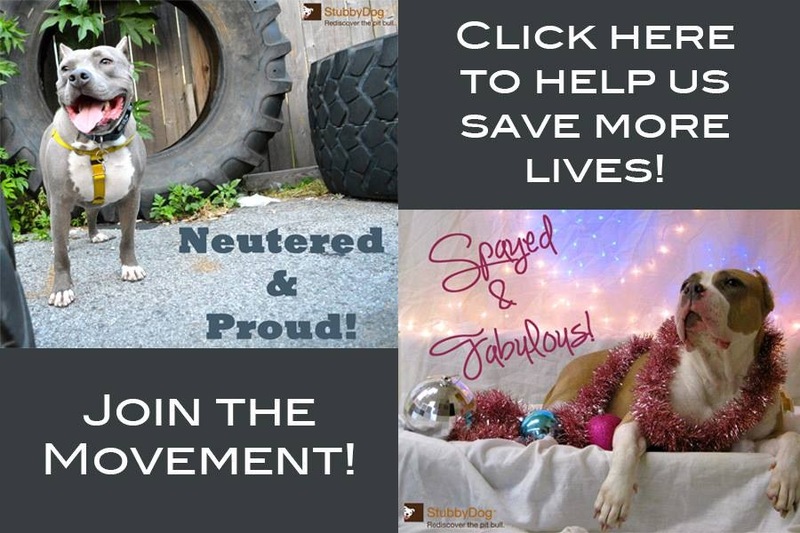 HPH adoption coordinator Sasha Rose told PeoplePets.com that Hutcherson specifically wanted a rescue dog. The pup underwent surgery to fix his broken femur before adoption at the Southern California Animal Hospital. Hutcherson is a rising star in Hollywood, and has starred in such films as “Bridge to Terabithia”, “The Kids are All Right”, and “Journey to the Center of the Earth” (2008); he will reprise his role as Peeta Mellark in “Catching Fire”, the sequel to “The Hunger Games”. To date, “The Hunger Games” has grossed over $500 million worldwide. YAY!!! WOOF WOOF two paws in the air doing zoomies! !